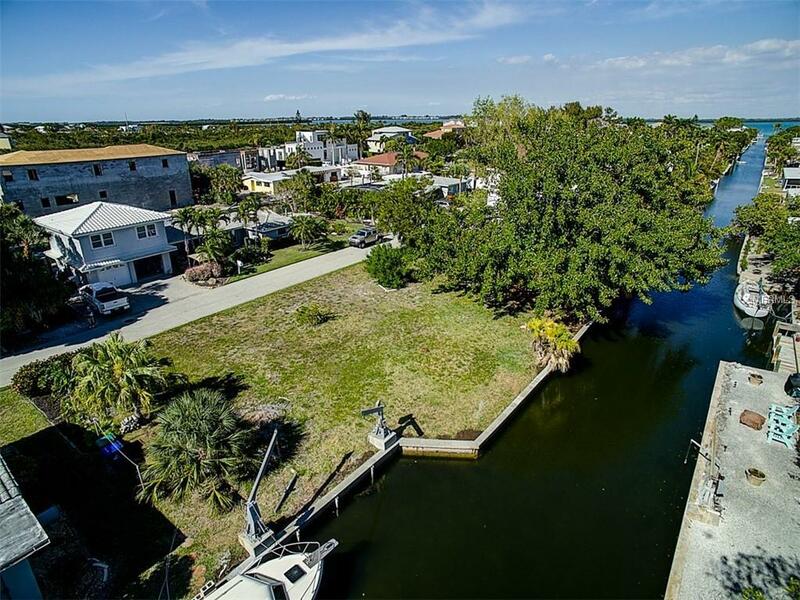 The possibilities are truly endless with this incredible opportunity to build the home of your dreams on one of the lowest priced canal front lots on Longboat Key. 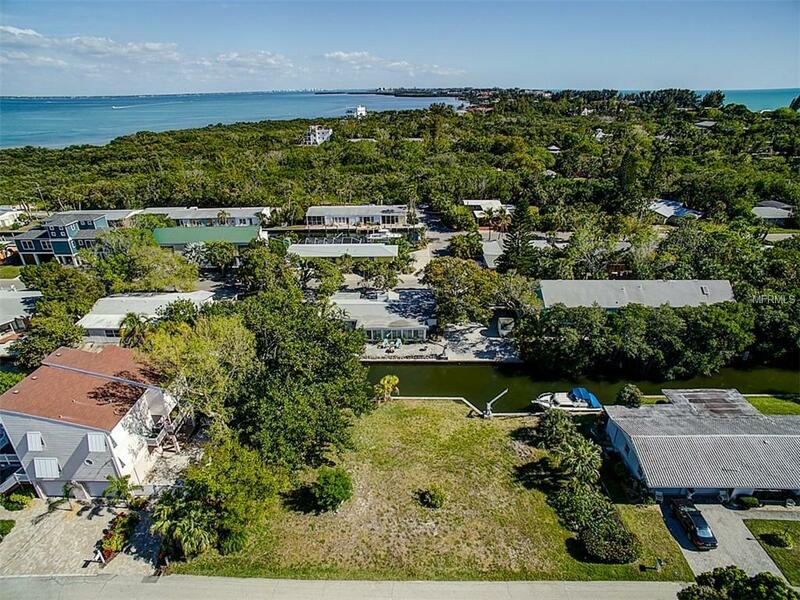 This amazing lot is in walking distance to the beautiful beaches of Longboat Key, and sits perfectly between Anna Maria Island, St. Armands Circle and Lido Key. 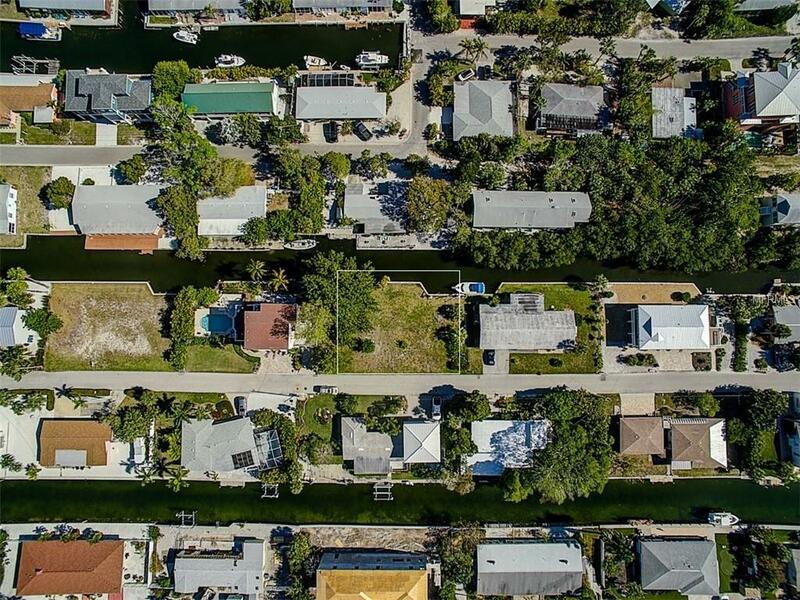 Longboat Key provides a serenity and beauty like no other. 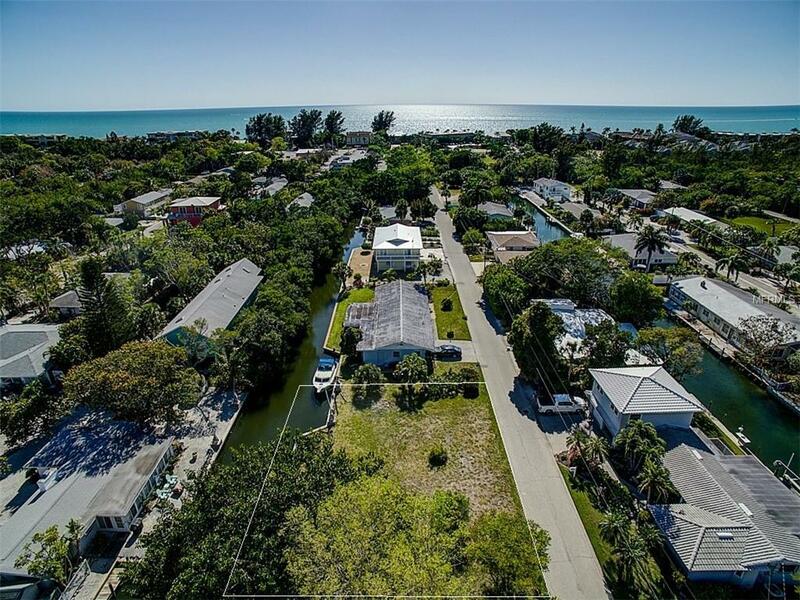 Whether you enjoy taking advantage of the walking and bike paths, fine dining at the many restaurants that line the island, becoming a member of the prestigious Resort of Longboat Key Club, or simply enjoying the beach and sunshine, this location offers something for everyone. With the unlimited potential of this land and location, as well as over 10k worth of seawall updates, this lot will not be available long!